CDSoundMaster included Glitch Drums in our December 2016 goody bag. 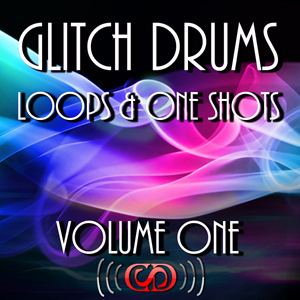 One thing about glitch is that the drums often are the constant while the rest of the music goes ballistic. It is one of the most logical music genres to break out and do something amazing with the drums, and yet the drums usually do nothing but hold the beat until a single rise or fall. That's the inspiration for this series: let the drums loose in their own yard!